This add-on extends “Windows shared folders” add-on by providing collection and access to Netapp file access logs. This feature has been tested and validated by Netapp and is included in the certification Netapp Compatible. 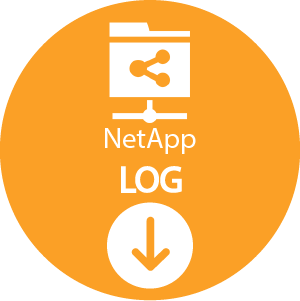 This add-on provides a service windows setup that allows to extract access and administration logs from the Netapp File servers on a regular basis. It provides also all the collect and import features to consolidate these information into the Brainwave GRC Logs repository. The matching mechanism is also included to link the information from the Netapp logs with the information available from the Identity Ledger (inventory of the identities, their responsibilities and their access rights), and provides by doing so all the HR and Application context.